Washington, DC—For the fourth year in a row, Children’s National Health System is ranked among America’s best pediatric hospitals by U.S.News & World Report. The rankings highlight the top 50 U.S. hospitals in each of these pediatric specialties: cancer, cardiology and heart surgery, diabetes and endocrinology, gastroenterology and GI surgery, neonatology, nephrology, neurology and neurosurgery, orthopaedics, pulmonology, and urology. Children’s National is once again one of a few elite providers to rank in all ten specialties. While recognized in these 10 specialty areas, Children’s National is more than just a hospital but is a full pediatric health system. Through innovative research, primary care, or advocating on behalf of children’s mental health care needs, Children’s National is dedicated to improving the lives of children. Children’s is a member of the elite U.S. pediatric research institutions that marry cutting-edge research to high-quality care within the same facility. It is a top ranked freestanding children’s hospital, receiving National Institutes of Health funding for pediatric research. Children’s National is a Magnet® designated hospital, recognized for nursing excellence by the American Nurses Credentialing Center. U.S.News introduced the Best Children’s Hospitals rankings in 2007 to help families of sick children find the best medical care available. The rankings offer families an exclusive look at quality-related information at the individual hospital level. This year, six of Children’s specialties ranked in the top 15: cancer, gastroenterology and GI surgery, neonatology, nephrology, neurology and neurosurgery, and urology. 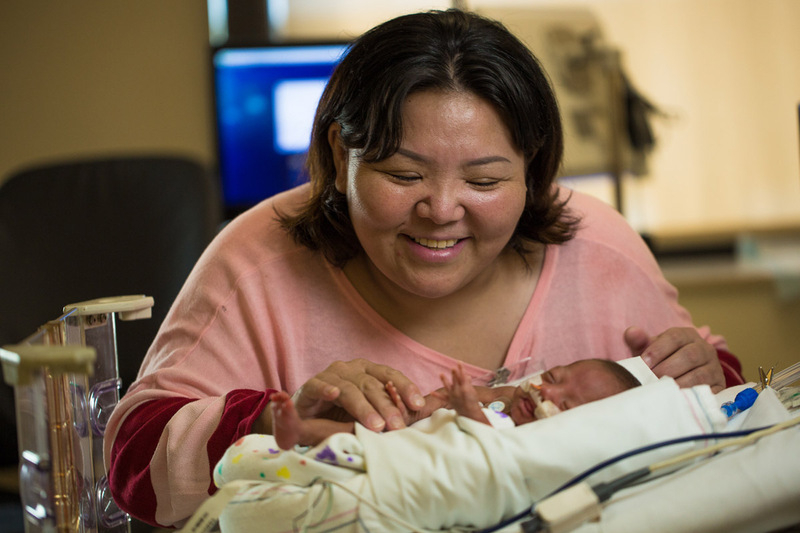 Additionally, neonatology is ranked in the top ten for the seventh consecutive year. Five areas also improved in their rankings from the previous year, including cancer, cardiology and heart surgery, gastroenterology and GI surgery, neonatology, and urology. The methodology behind this year’s rankings weighed a three-part blend of reputation, outcome, and care-related measures such as nursing care, advanced technology, credentialing, and other factors. The hospitals were judged based on a combination of opinions from pediatric specialists about the hospitals they would recommend for the sickest children and data gathered in a survey covering important medical information. For complete details about the rankings, visit the U.S.News and World Report website or pick up a copy of the print edition in August.